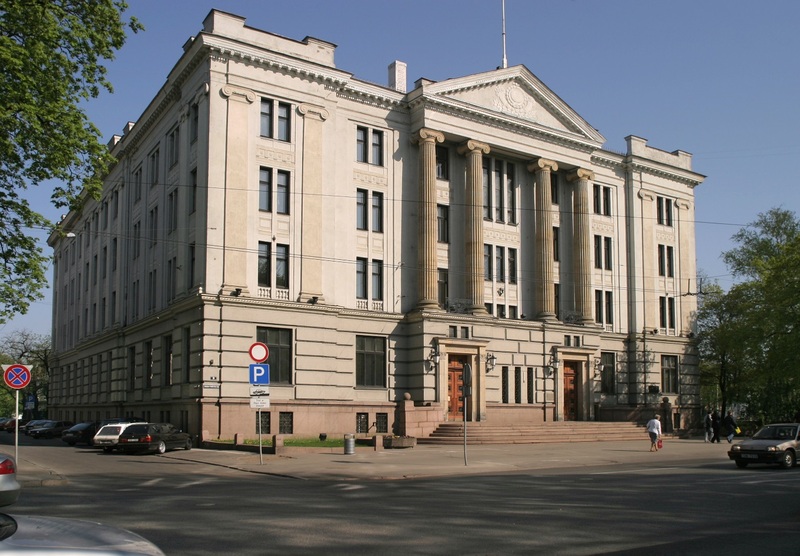 Global Meeting of Experts will take place in the Ministry of Foreign Affairs of the Republic of Latvia. It is located within a short walking distance from the recommended hotel Valdemars. Breakfast and dinner will be served in your hotel every night and is included in the room price. The organisers will provide all meals and coffee breaks during the programme. 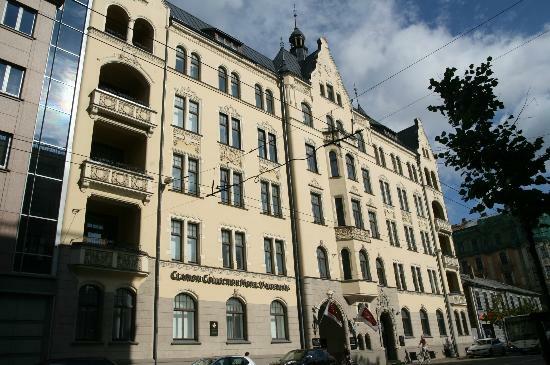 All the meeting and visiting venues are located in a walking distance within the Historic Centre of Riga. However, if there will be any need for transport or transfer during the programme, the organisers will provide transportation.